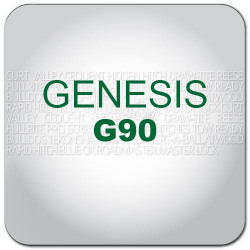 Genesis Accessories in Canada are available here at hitchweb.com! 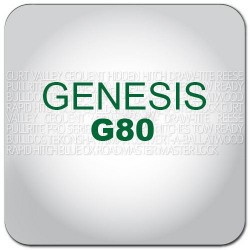 Shop with confidence at hitchweb where you'll have access to the top brands for your Genesis. If you're looking to equip your Genesis with Towing & Recreation gear, we have you covered. Hit the road for a weekend of adventure. Go camping, biking, or simply tow a trailer to bring your toys and equipment. Hitchweb’s goal is to provide fun-loving, hard-working people the gear they need for a successful road-trip. The ordering process over the phone was straightforward after a specification question was answered. Though there was a glitch in the shipping process, my concerns were dealt with promptly. The B&W Companion 5th wheel hitch did arrive in a timely manner. The product was in perfect condition upon receipt, exactly as described with fit and assembly very easy. A great online vendor though I did place a phone order, my choice.